What a great idea! Trompe l'Oeil door stickers. Printed in real size on adhesive fabric. How come no one thought of this before? 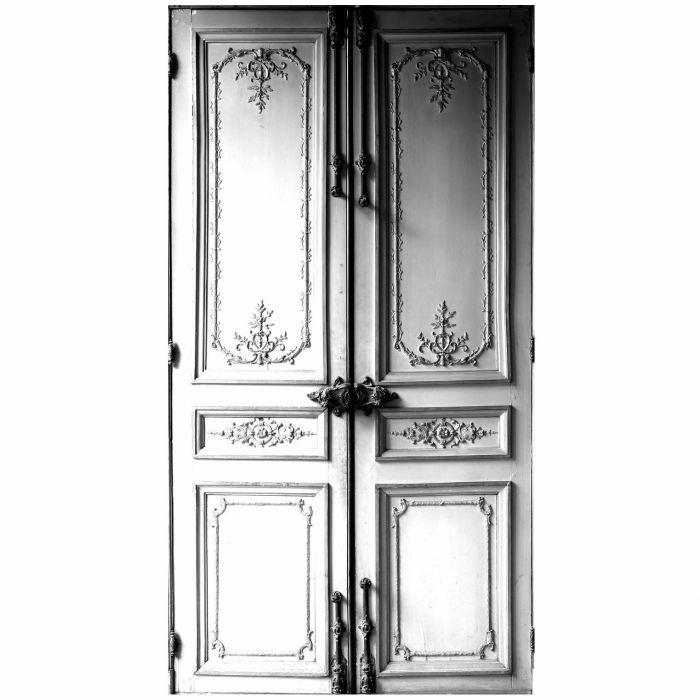 You have read this article Crafts / trompe l'oeil door / wallpaper with the title trompe-l-oeil doors. 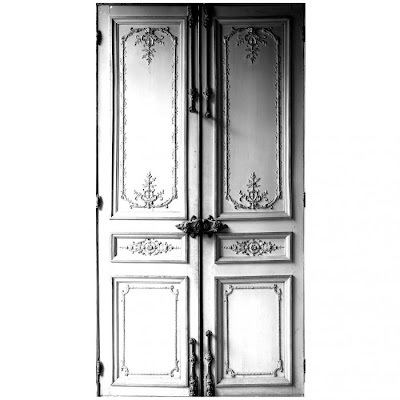 You can bookmark this page URL http://ourpicturewindow.blogspot.com/2010/10/trompe-l-oeil-doors.html. Thanks! No comment for "trompe-l-oeil doors"